Mc T made his entrance into the music industry in 2018 under Gbetu Music with song 3am Vibes featuring Pronto and Venney, most thought that's all he got not know he was only trying to roll his sleeves. 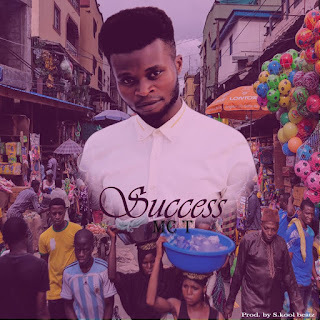 Here he comes with full horse stance into 2019 with much anticipated single and official debut titled SUCCESS, a successful one indeed produced by S.Kool Beatz. 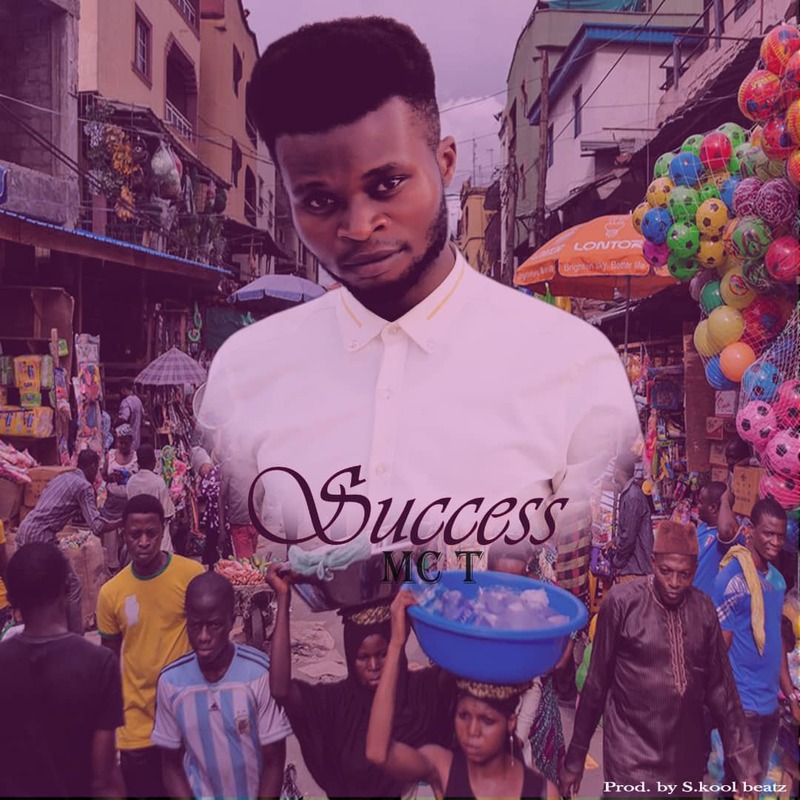 SUCCESS is a song, not composed to bore your mind like "if we no make money watin we gain", but to lets you know the most important thing in life is to succeed and to let you know not all success stories must end with super money.